Crews are working to clean up a crude oil spill at a Kinder Morgan station north of Kamloops, B.C. 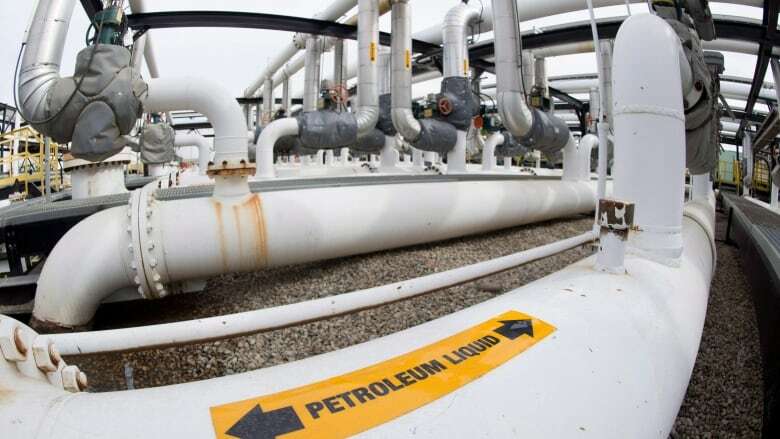 The provincial Ministry of Environment said a flow meter has leaked about 100 litres of crude oil into the ground at the Darfield station. Trans Mountain pipeline fight: Can we ever be friends again? Pro-pipeline supporters rally for Kinder Morgan project in Langley, B.C.